The Most Important thing people don't talk a lot in Nigeria is personal Brand. Your personal brand is your reputation. And your reputation in perpetuity is the foundation of your career. No matter who you are, what you do. Doesn't even matter if you are a student, Everyone needs to build a personal brand. Do not get tricked though, because personal Brand is a long time plan. A lot of people don’t understand that playing the long-term game and building your reputation always plays out positively. That is also not the only issue, the other issue is people see others getting ahead in the short term at the expense of their long-term personal brand. You see your friends making money through an illegal shortcut and you aspire to be like them not knowing that they are only going to win in the short term because they don't have a reputation to fall back on in the long run. Instead of being patient, Many people go for the quick sales. They keep trying to convert customers on the first interaction. People do that a lot of every day on Facebook, on Instagram and recently it's getting annoying on Linkedin. They try to extract money, instead of creating an experience. Whether good or bad, you have a reaction. When you hear my name, you probably get a feeling too (which I hope is positive). For example, if you had to put into words — I hope you’d say “Adekunle Adeniji, the guy who gave more than asked”, or something along those lines. I want you to think of me as someone who gave massive amounts of value. The best companies in the world don’t sell. They brand. For example, Apple never tries to “convert” you into buying an iPhone. Instead, they paint a picture of the “iPhone experience.” They focus on branding. I do the same. Not saying you should never sell. But personal branding is a disproportionately valuable factor that most people just don’t focus on. 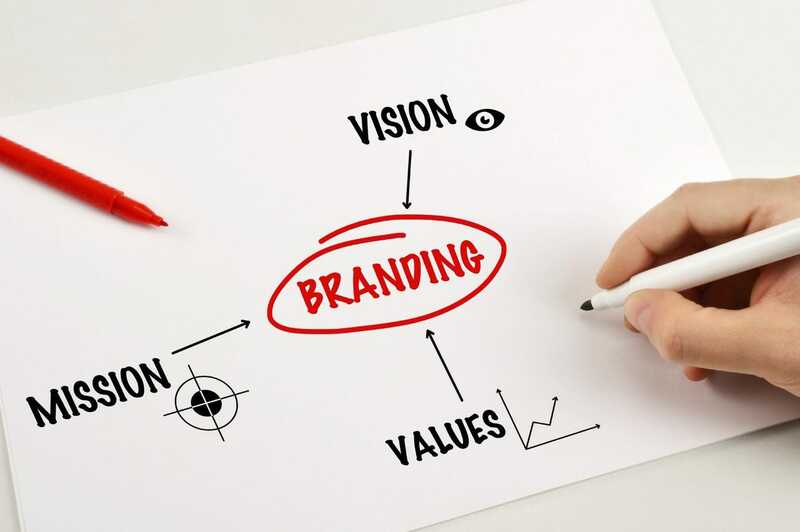 In my next blog, I will share some light on how you can build a personal brand.